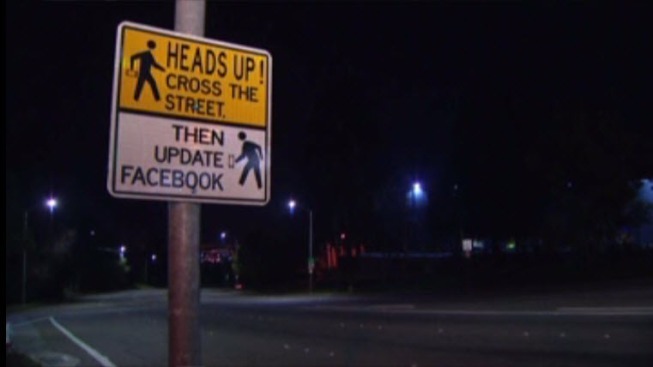 A Northern California city is using humor to get drivers to slow down and pedestrians to pay attention. The Oakland Tribune reports city workers installed the offbeat traffic signs in January along Hayward Boulevard, which is known for cars zipping down from the hills. City spokesman Frank Holland says authorities hope using humor will get people to do a double-take and be careful on the hill. A recent survey found speeding was a top concern for residents in the area.